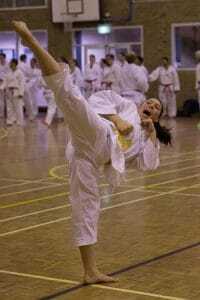 Challenge Program is our Taekwondo class designed for adults. IMPACT’s Challenge program is a great way to get fit and lose weight. IMPACT can teach you practical Martial Arts through our structured system of classes. The Challenge program encompasses a range of valuable life skills and is a great way to take some time for yourself, and achieve personal goals. IMPACT can help you to develop a more positive, effective attitude and get more out of life. 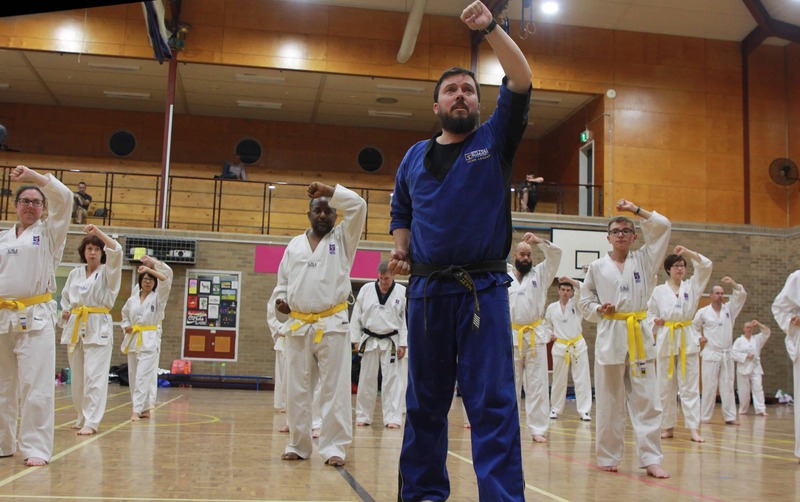 Martial Arts can teach you how to avoid dangerous situations and diffuse aggressive behaviour. IMPACT can also help you to gain more confidence, decreasing your likelihood of becoming a victim. We offer a number of programs specifically catering to self-protection, advanced self-defence and safety awareness. IMPACT provides the experience and support to help you challenge yourself and achieve personal goals . We help provide inspiration through leadership and encouragement without pressure. More than any other Martial Art we truly care about helping you to be the best you can be. Our motto is “try your hardest to be your best”. The Challenge program has been designed to maintain a positive and inspirational environment. IMPACT’s instructors will keep you motivated and thinking about progress and goals. Our staff and students are all success oriented and focused on finding the best in every situation. One of IMPACT’s goals is to have our members leave class with renewed vigour and enthusiasm. The Challenge Program is our ‘core’ program, from which all our other programs branch from. In the Taekwondo Challenge program you learn the punches, kicks, blocks, patterns and self-defence routines involved in Taekwondo. IMPACT also incorporates practical self defence into the Challenge program. 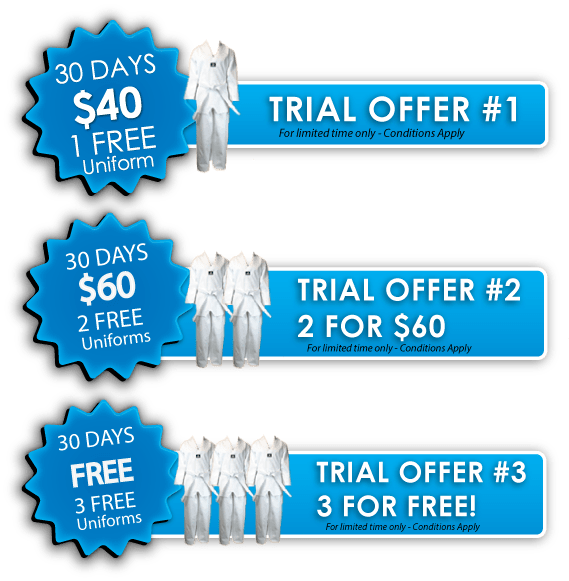 Once you have gained a reasonable knowledge of Martial Arts basics you will also be able to participate in our extension programs, such as the Elite program and Mastery program. 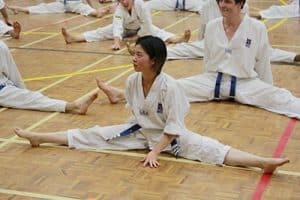 We are affiliated with Australian Taekwondo and World Taekwondo. We can cater for you no matter what you wish to achieve in Martial Arts. Whether it’s training a couple of times a week to help increase your fitness, having fun or training to represent the country, IMPACT’s Instructors have the skills to help. You’re never too old to start. No matter your age you can benefit from the Challenge Program. While there is an age limit for our younger members (we have separate programs for children and teenagers), we have no upper age limit. Many of our members are in their mid-sixties. The Challenge Program has no minimum fitness requirement. Our aim is to increase your fitness from any starting point, even if you have not done exercise in years. 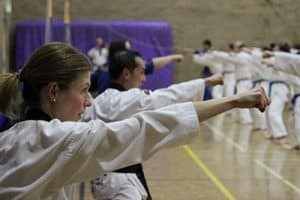 Why do Martial Arts, when I could just join a gym? The key to sticking with exercise is to have goals! IMPACT’s Challenge Program is goal based with a fun and supportive team atmosphere. We know it is easier to commit to exercise if you have a clear goal, even more so with your peers to encourage and support you every step of the way. We would like to help you develop mentally, physically and technically. This not only includes working on your physical fitness but also looking at nutrition, self-confidence, self-motivation and goal setting, to name a few. All of these things are integral in helping to reach our ultimate goal for you, your IMPACT Black Belt. At IMPACT we make a point of encouraging our students to let go of their stress and to concentrate only on the session. You’ll be amazed how good you feel after just one class. You’ll leave class feeling rejuvenated and ready to tackle the pressures of the working week! What better way to understand your child’s Martial Arts journey than by participating alongside them. For you convenience, the Novice Program runs at the same time as the Mighty Dragon’s program. This means that you can learn Martial Arts as a family. Novice classes are 45 minutes. Challenge classes are one hour. Members have the opportunity to go for their next level once at the end of every term. 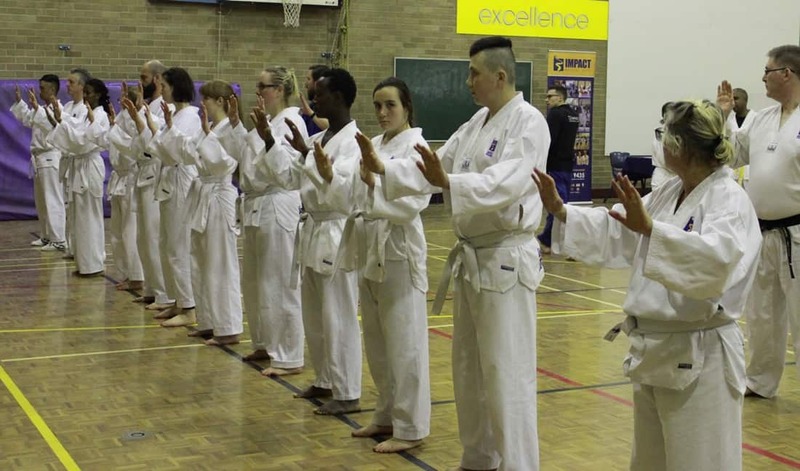 Grading is done at a special Grading Night, which includes members from each centre. 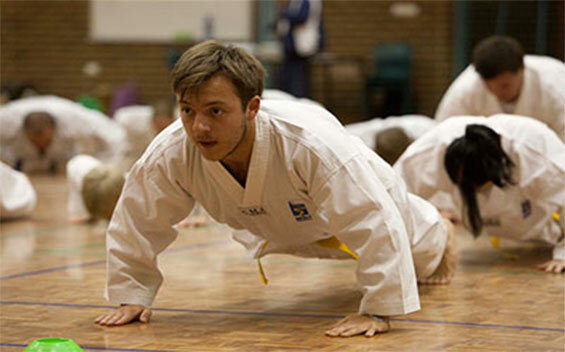 They are lots of fun while also crucial in furthering your Martial Arts journey. Grading gives you the opportunity to demonstrate what you have learnt throughout the term. Members are graded at individual levels, with a strong focus on constant self-improvement and commitment.